If Garry Winogrand photographed everything, all the time, as he is famous for having done, his pictures of airports convey, despite their dated hair styles and clothing, the many still very familiar sights and spaces and sensations attached to air travel. Arriving at an airport, checking baggage, watching other travelers amble, walk, and sometimes rush by, luggage trailing and flailing and neatly rolling along, passengers waiting forever on those long rows of attached seats, friends and relatives greeting each other and saying goodbye: everything that happened and stills happens in these vast public spaces. Winogrand’s airport photographs were taken over a period of 25 years, with the first frame shot around 1958 and the last in 1983, just months before his death. In Winogrand’s archive at the Center for Creative Photography at the University of Arizona in Tucson, there are hundreds of contact sheets containing airport images, and over 1,100 prints of airplanes and airports that Winogrand made during his lifetime. 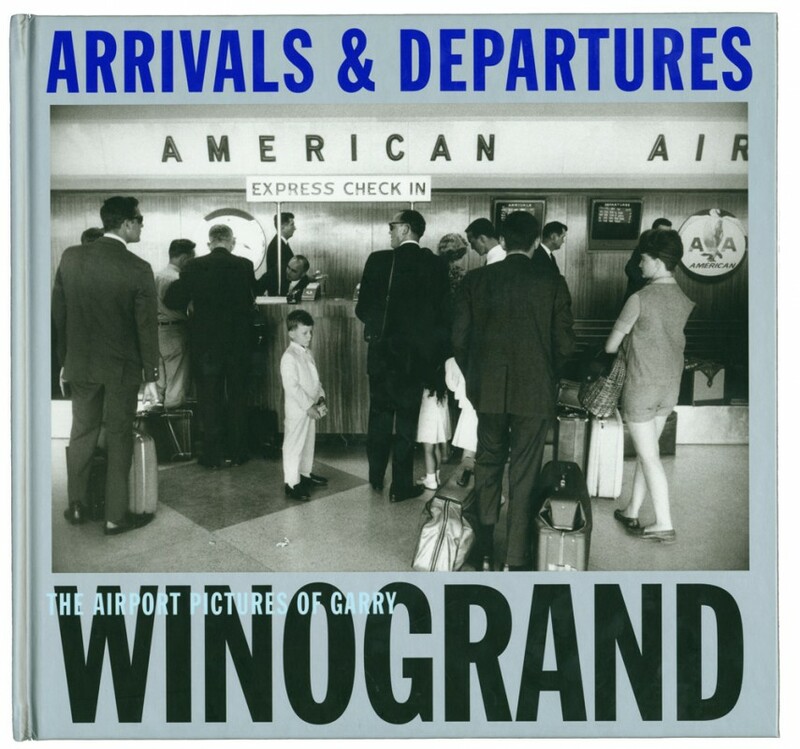 Edited by Alex Harris, one of the first to publish selections from this body of work, in DoubleTake magazine in 1996, and longtime friend and colleague Lee Friedlander, The Airport Pictures of Garry Winogrand assembles 86 of the photographer’s most compelling, never-before published images of travelers, flight attendants, airport waiting rooms, airplanes on runways, and all the people and places in between.